Competition among e-commerce platforms is quite common since technology has been developed in a way that can serve people well. With this, businessmen grab the opportunity and launched platforms where they can encourage the interested merchants to invest by creating their online store using a certain platform. In China, for example, two huge companies for e-commerce had a battle in the e-commerce industry. One failed while the other prevailed. We are talking about Taobao and eBay China. For once upon a time, eBay has got the position of being the leading e-commerce platform in China. But that was interesting challenged by Taobao. At the end of the day, with all of the impressive strategies and risks that Taobao has taken, it successfully kicked out eBay out of China markets. China has its history of a slow internet connection. It also used to have an online exchange that was terribly lacking when it comes to regulation and people felt like they could do almost everything on the internet as they were not afraid of being charged a case against them. Credit cards from the other cities and countries were also not accepted in China. This led to really low consumer spending by use of Credit Cards as a mode of payment. But China has been smart enough to make great improvements. With the actions taken like accepting credit cards and establishing a credit verification companies, the use of credit cards has been encouraged. This also resulted in a faster internet connection and more internet usage. In fact, with this development, online shopping has been popular. The volume of C2C transactions even increased. By 2001, China had the EachNet.com as the most favoured online C2C market. This means that it had the most number of sales in a year. But EachNet.com was not able to make it without having to improve its company also. It had faced some challenges like the reluctance of users to complete the transaction online in person and that the country had an inefficient delivery system. The company has been successful in meeting these and other demands by the users thus we can say that it was one fun ride in the e-commerce market for EachNet.com. eBay coming into the picture. 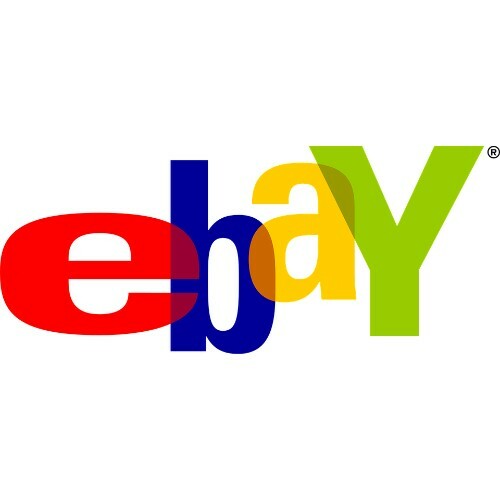 eBay has been founded in the US in 1995, but it went public only three years after. This has been known as the global leader when it comes to online C2C services. In the year 1999, the company has decided to expand and have its services offered outside of the US, and one of its targets was China. 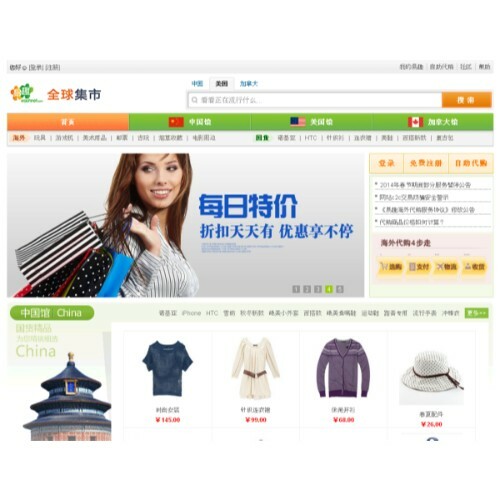 As EachNet.com was the leading company when it comes to e-commerce at that period of time, eBay has acquired it which then made it possible for the latter to render services in China. Alibaba has been in the e-commerce market already before eBay came to China. It is actually one of the competitors of EachNet.com when it comes to e-commerce platform except that Alibaba is a B2B website and the former was a C2C website. In fact, when EachNet.com was the leading C2C website, Alibaba is the leading one for the B2B website in the year 2002. As eBay has acquired the EachNet.com, Alibaba has taken it as a serious threat to their market share. And thus, a brilliant idea was integrated. By the year 2003, Alibaba has launched Taobao as to compete with the eBay. Taobao is a C2C website which is a perfect candidate to kick eBay out of the way in China’s e-commerce market. Taobao had been planned to tackle a small business market that didn’t have the exact distinction when it comes to businesses and consumers. This is now the first step made by Alibaba to bring eBay down. Before eBay came to China, it has tried its luck with Japan first. However, the stay was not long enough as two of the leading companies in Japan, the Softbank Capital and Yahoo! were able to stop the penetration of eBay into their market. Alibaba has planned success for Taobao such that it has made Softbank Capital and Yahoo! as an ally. But rather than investing in huge amounts and excessive advertising, the company has taken advantage of the Bulletin Board Services or BBS online. As an impressive strategy, Taobao has made its services for free during its first five years. This is to gain the trust of the consumers and at the same time, make the platform known among the Chinese community interested in online trading. And because of the company’s hard work and wise strategies, it was successful in gaining the trust among the Chinese community. It made the consumers get in touch online by giving the full contact information. Taobao has also intelligently made sure that the goods available have been categorized very well in order to reflect that of the Chinese Department Stores. This way, the consumers would not have a hard time anymore in trying to look for products that they need on this website. 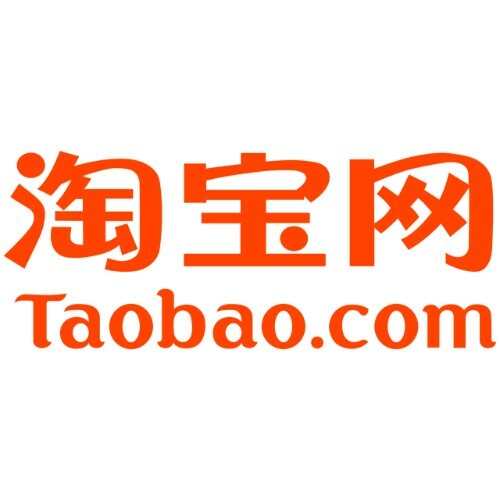 Taobao has also made sure that it has a nice working relationship with the government officials and banking industry leader in order to make the business easier. The unceasing efforts of Taobao did not stop on that. It made sure that eBay would be completely out of view in China and thus the creation and integration of AliPay. 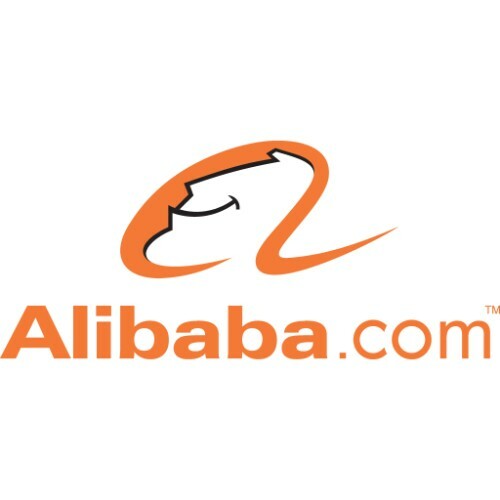 Taobao and Alipay were created by the same company, the Alibaba group. AliPay is a mode of payment where the security has been impressive. It has its special features: the Escrow services which enables the buyer to pay money for the product during transactions, and another feature is the insurance for the shopper in case a fraud is declared. With the development of Taobao and AliPay for the convenience of the people in China, eBay has been forced to exit China’s market by 2008. In fact, by 2013, Taobao has been the largest e-commerce website in China. This is how Taobao has defeated the reigns of eBay in China. As you see, determination, hard work, and being wise in every investment are the key to success. The technology has been evolving and nobody should let this opportunity go. And because almost every single person on Earth has been aware of this, you are surely going to be challenged as to how you can fight your way in the e-commerce market. You can actually have your lesson from Taobao itself.